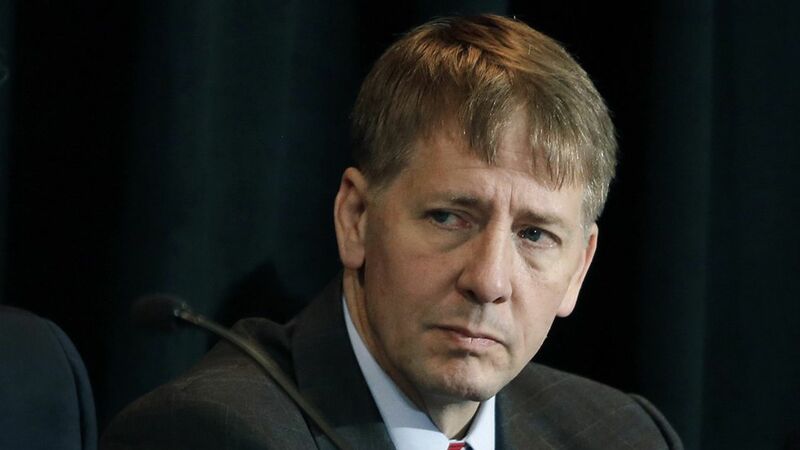 Richard Cordray, the Obama-appointed director of the Consumer Financial Protection Bureau (CFPB), said in an email to employees Wednesday that he will step down at the end of the month. The move comes amid speculation that he plans to run on the Democratic ticket for governor of Ohio. 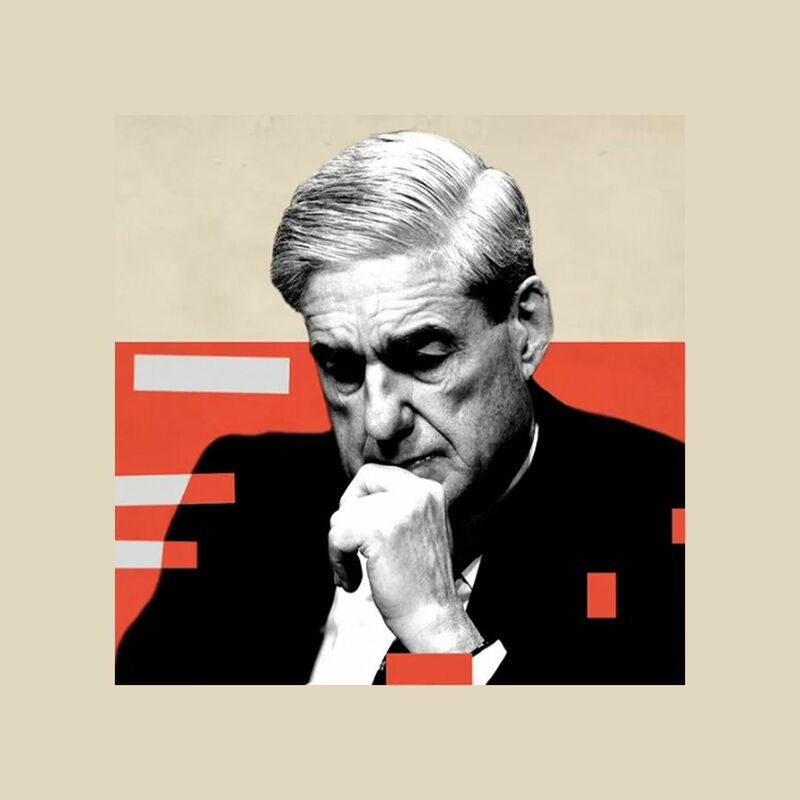 Why it matters: Congressional Republicans have targeted Cordray since he took over the bureau. Now President Trump will have the freedom to appoint a conservative director to take his spot. He may even choose to dissolve the bureau entirely, which was formed as part of the Dodd-Frank reforms in response to the 2008 financial crisis. I wanted to share with each of you directly what I have told the senior leadership in the past few days, which is that I expect to step down form my position here before the end of the month. At the same time, there is always more work that lies ahead. That would be true at any point, of course, and one thing I have tried to reinforce this year is that the Consumer Bureau is far more than its director … And I trust that new leadership will see that value also and work to preserve it – perhaps in different ways than before, but desiring, as I have done, to serve in ways that benefit and strengthen our economy and our country."